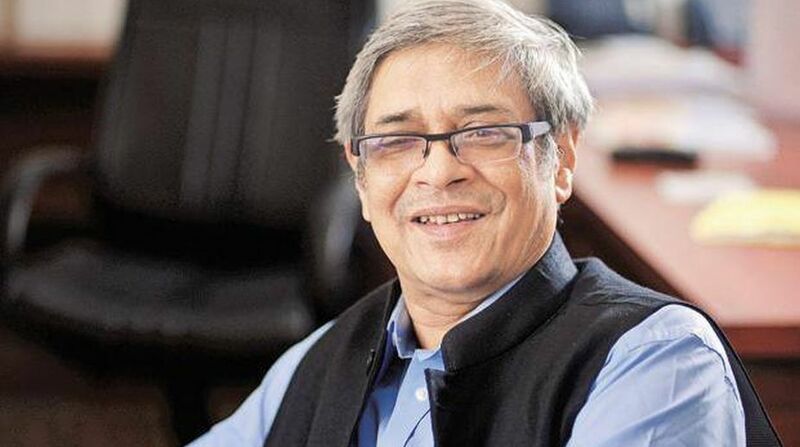 India should not be concerned about artificial intelligence (AI) lead to overall less number of jobs, while the country is still going to be relatively young surplus at least till 2035, the Prime Minister’s Economic Advisory Council (PMEAC) Chairman Bibek Debroy said on Monday. At a Brookings India seminar on “Manufacturing Jobs: Implications for Productivity and Inequality”, he also said that to form a truer picture of inequality in India, policy makers are awaiting “credible” fresh data on employment and manufacturing which would be available during 2018-19. “In any technology change, there will always be some jobs lost, but it does not mean overall job losses,” Debroy said in response to a query on the impact of AI adoption on jobs. “India is still going to be a relatively labour surplus country that will be young at least till 2035. Overall, India should not be concerned with AI and job losses, but should be more concerned about human development and skill development,” he said. Noting that the share of manufacturing in India’s overall GDP has remained stable at around 15-16 per cent over the last 25 years, Debroy also said that “credible data” is awaited on aspects like employment and manufacturing to make assessments on inequality. “The last credible data is of 2011-12, which is quite an outdated reference point for the framing of policy now. The next set of data will come in the end of 2018 or beginning of 2019,” he added. Former Planning Commission Chairman Montek Singh Ahluwalia said that India’s domestic development debate has been hijacked by the West and the coming into “fashion” of the inequality versus growth debate exemplified this. “The debate on manufacturing is driven by the assumptions from the US experience that manufacturing there has got ‘hollowed out’ due to trade…instead America today has the lowest unemployment rate of any time,” he said. “The question then.. is what is coming out of Washington a lot of nonsense, or not,” he added.